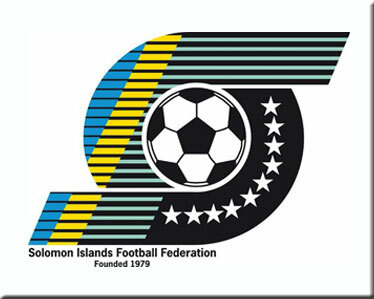 The workshop is called especially for clubs who have collected the NSL entry forms from the Solomon Islands Football Federation (SIFF) office and is mainly an avenue for the clubs to be informed about the NSL structure and other information relating to the competition. SIFF General Secretary Eddie Ngava, says that he hopes to see all the clubs turn up for the workshop as it is part of the process of the development of the NSL and clubs have this opportunity to make their input. “It is important for clubs to attend this workshop because SIFF will give out information about the NSL and discussions will be held to finalise the details of the competition,” Ngava said. SIFF is hoping that a more timely approach to kicking off the NSL will ensure its viability in the long term and much focus has gone into the planning and preparations. The workshop will start at 12:00n.